Love my new Murano and the service is the best!!! I highly recommend Tanner Nissan!! 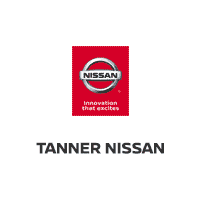 Tanner Nissan has very nice staff and great service. I would highly recommend them. 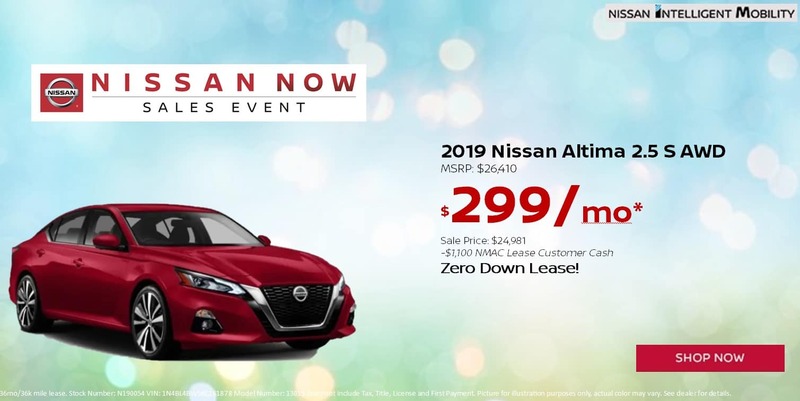 Always a great experience when leasing my Nissan!!! Top notch salesman Todd Swedberg, so personable, honest & knowledgeable! This was a great experience! I feel the staff did everything possible to make my purchase a very satisfying! Super friendly staff, they make buying a vehicle easy and fun. Love my new Pathfinder, thank you! I have leased 2 Rogues from Tanner Nissan now and I have had fantastic experiences both times! Jeremiah is knowledgeable and friendly!